1. 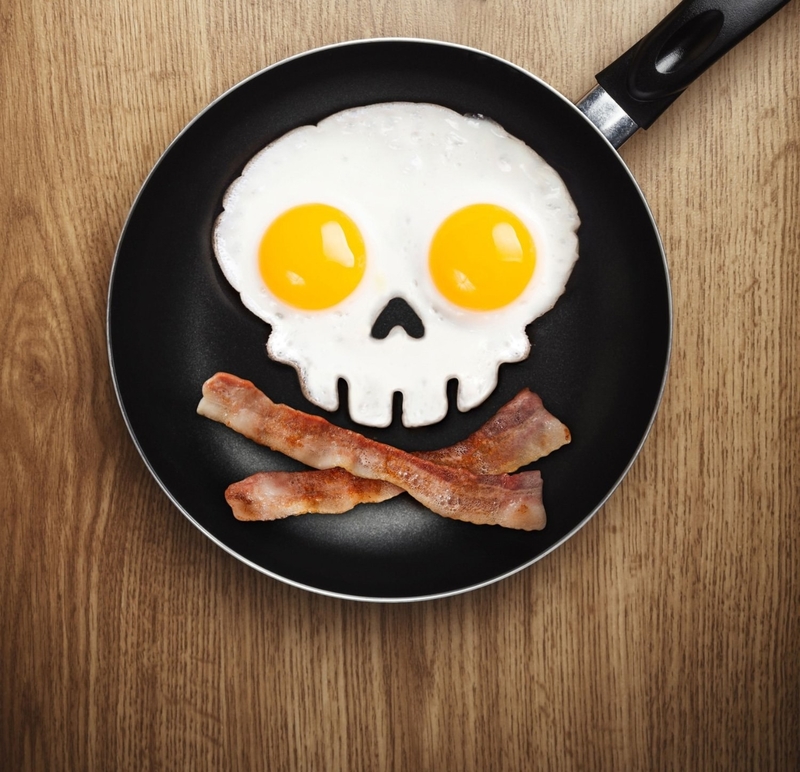 An egg-otomically correct mold for slaying breakfast. 2. A tea kettle with a pleasant whistle that won't compete with the screaming coming from the dungeon. Get it from Amazon for $19.99. / Also available in blood red. 3. A silicone spatula so durable you'd swear it's immortal. Get it from Amazon for $6.95. / Also available in blood red and chilling blue. 4. A cat salt-and-pepper grinder that'll twist up some good luck for your homemade brews. This little creature is best suited for grinding peppercorn, mustard seeds, and sea salt crystals. Get it from Hot Topic for $23.12. 5. A hot-air popcorn popper with a warming tray up top for the blood of your enemies. 6. 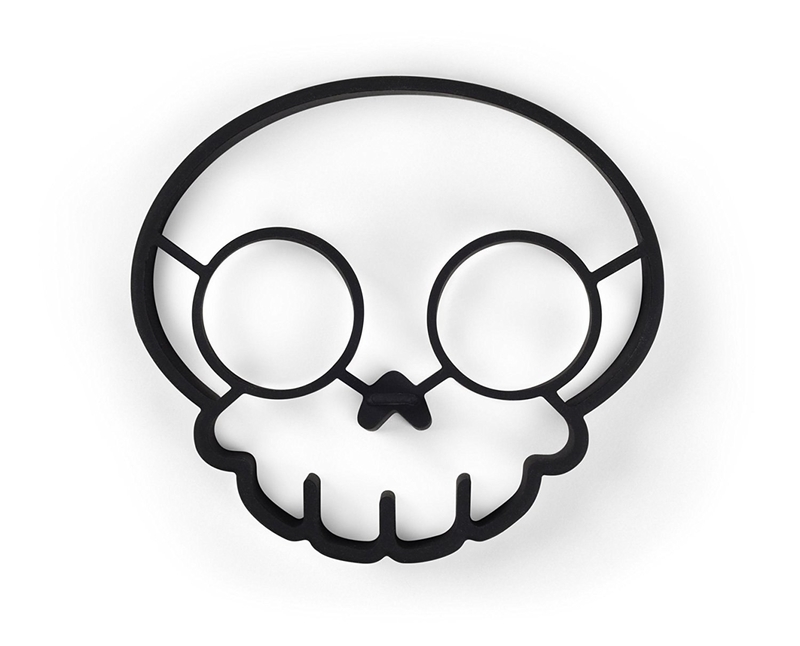 Some ghoulish flatware that's matte black, like your heart. Get a 20-piece set with service for four from Amazon for $75.03. 7. A dozen washable kitchen towels to add some variety to your all-black decor scheme, life. Get the set of 12 from Amazon for $24.99. 8. A pair of skull ice molds to top off your elixir of choice. 9. A deceptively cute cat grater that'll rough up some cheese on your whim. 10. 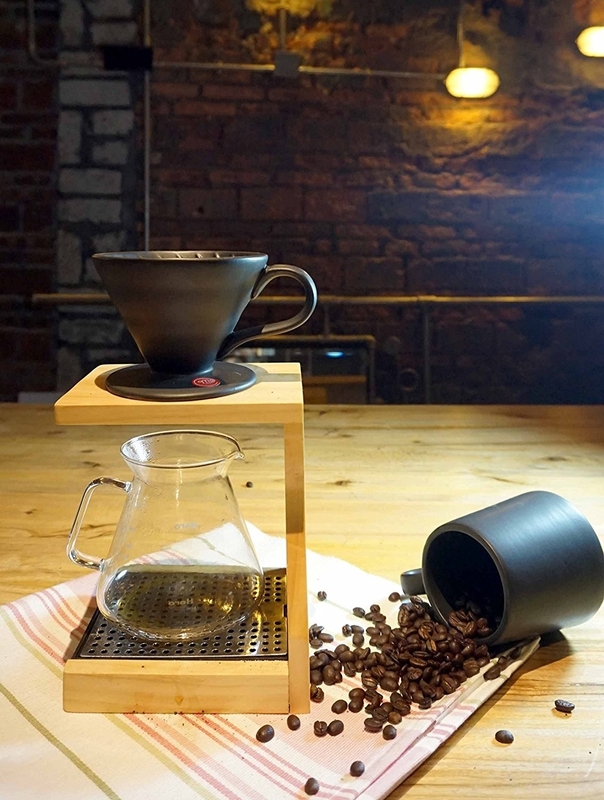 A pour-over coffee dripper for when you take your coffee — and everything else — black. Get it from Amazon for $12.99. / Also available in ghostly white. 11. 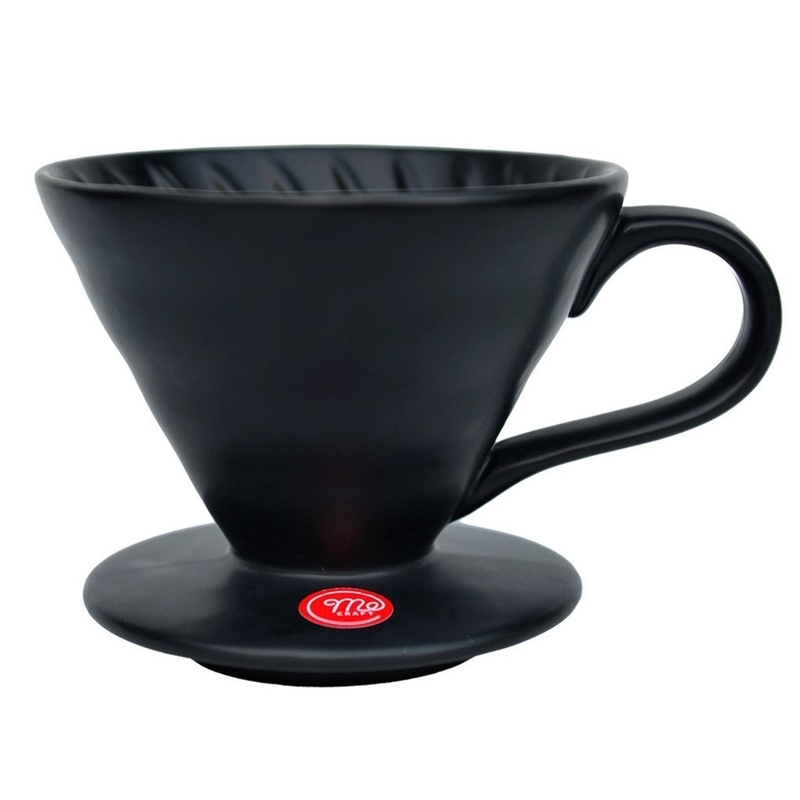 A set of ceramic coffee mugs approp for bone-chilling nights. Get them from Amazon for $23.39. 12. An aptly named cocktail book full of drink recipes so good you could just die. Get it from Amazon for $18.83 (hardcover) or Food52 for $40 (signed hardcover). 13. 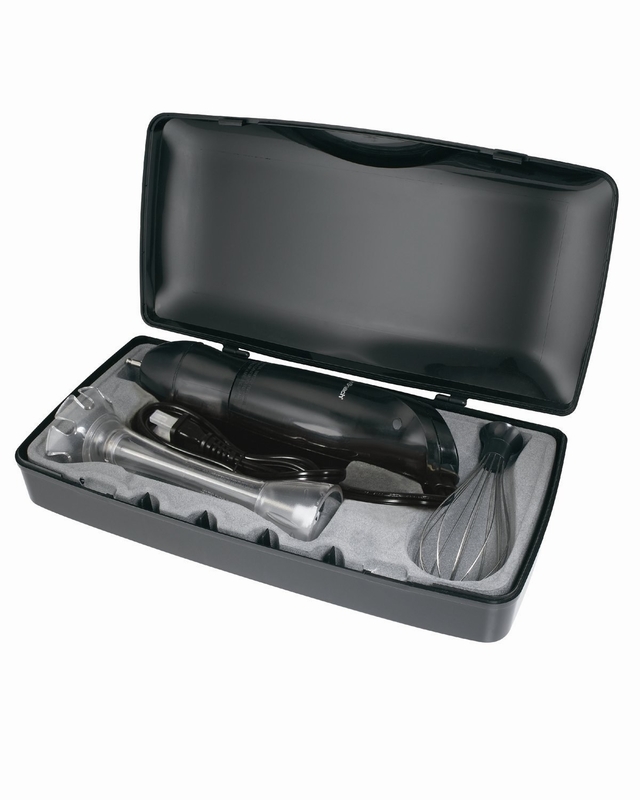 An immersion blender set with its own sleek little coffin, er...case. Get them from Amazon for $28.16. 14. 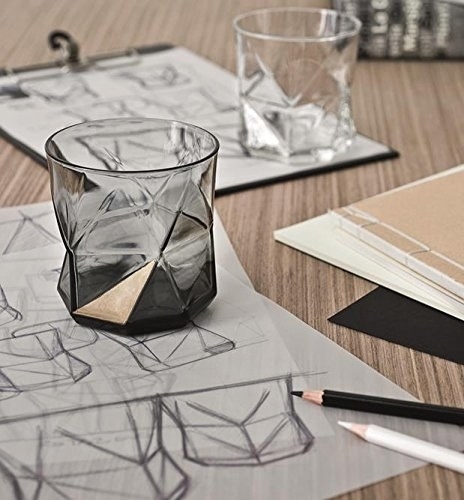 A utensil holder to double as an ice bucket when you decide to take a break from red. Get it from Amazon for $19.95. / Also available in blood red. 15. 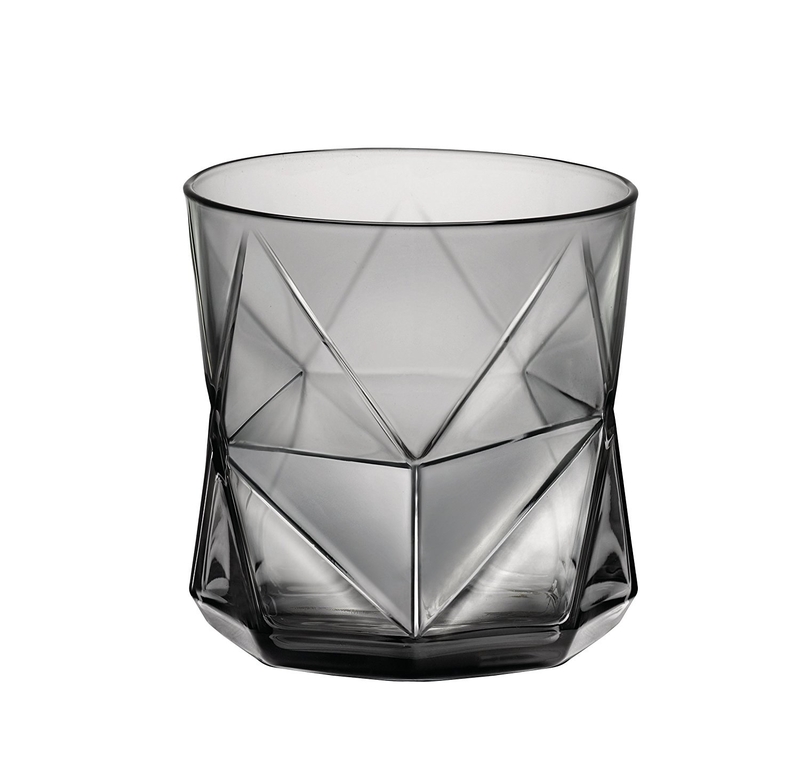 A set of twisted glasses perf for sipping and staring into the abyss. Get a set of four from Amazon for $15.99. 16. A ceramic pie bird that's a worthy sacrifice to the dessert gods. Get it from Amazon for $5.54. / Also available in blood red. 17. A French press bound to deliver potent caffeine. 18. A pretty platter as inky as the absence of everything. 19. An opaque stoneware storage canister that'll serve as a low-key alibi for whatever's inside. It's topped with a beechwood lid that makes it easy to stack. Get the 22 oz. container from Nordstrom for $35. / Also available in 1.5 qt. and 23 oz. 20. 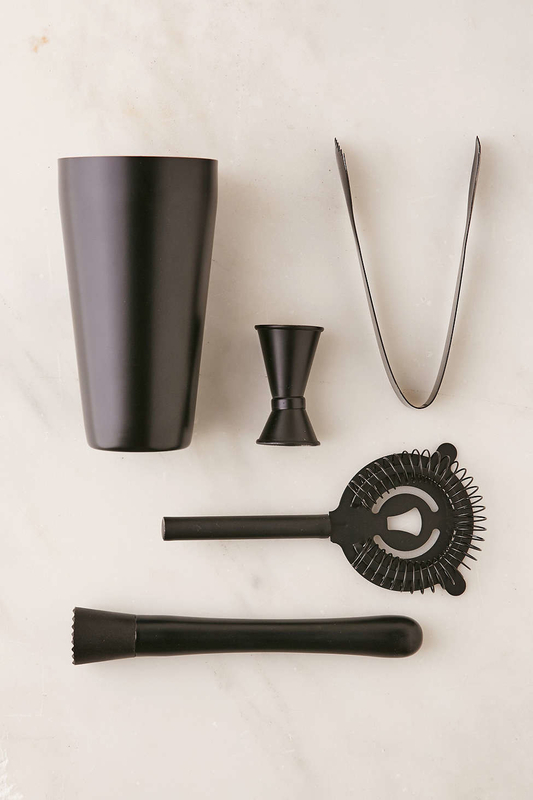 A monochromatic cocktail shaker set for mixing up some Corpse Revivers. 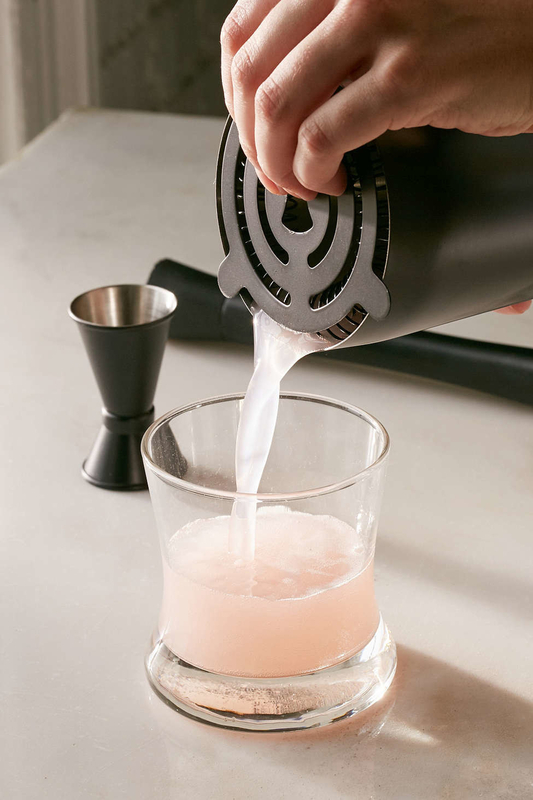 It includes a shaker with strainer, muddler, tongs, and jigger. Get them from Urban Outfitters for $50. 21. A granite-like cutting board that only looks as cold as your heart. Get it from Amazon for $9.99+. / Available in three sizes. 22. An egg-head mold that gives new meaning to soaking up some knowledge. 23. A set of steak knives with some real bite. Get the set of six from Amazon for $21.07. 24. An ice cream scoop designed to help you murder a pint...or even a quart! 25. A tipping teacup perched as precariously as one's mortality. Get it from Uncommon Goods for $20. / Also available in ghostly white. 26. And a limited-edition goth AF KitchenAid Stand Mixer. Here to fulfill all your darkest registry fantasies. BUT: KitchenAid is making only 500 in the US! 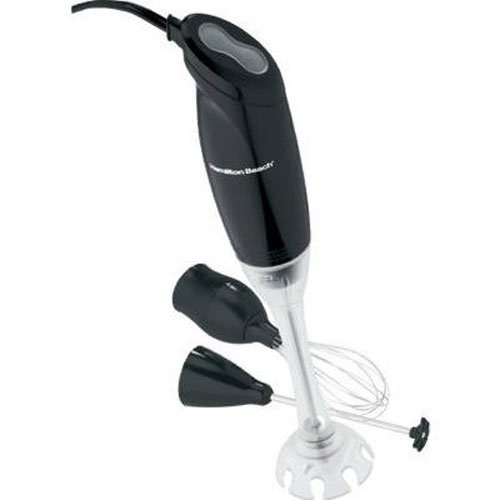 It includes a 5-quart stainless steel mixing bowl, black-coated flat beater and dough hook, powered hub, tilt-head design, and 10 mixing speeds. 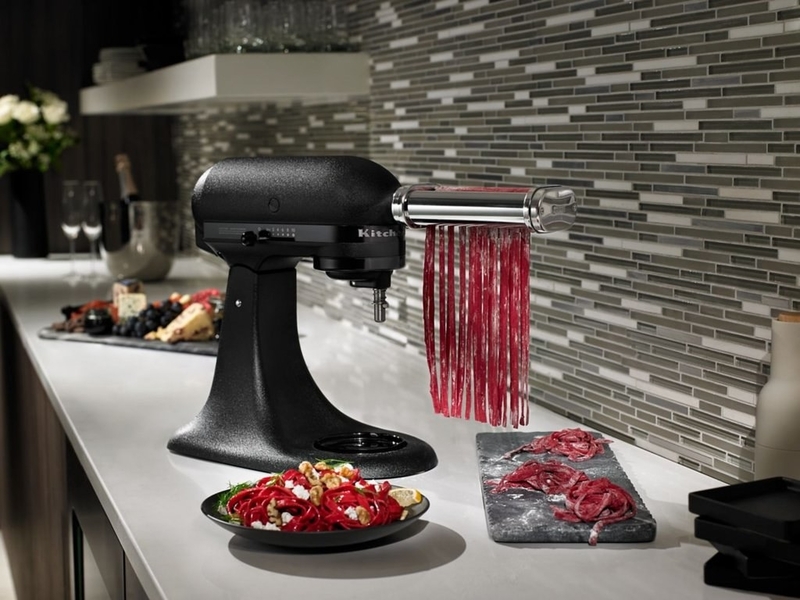 Get it (while you can) from KitchenAid for $999.99. 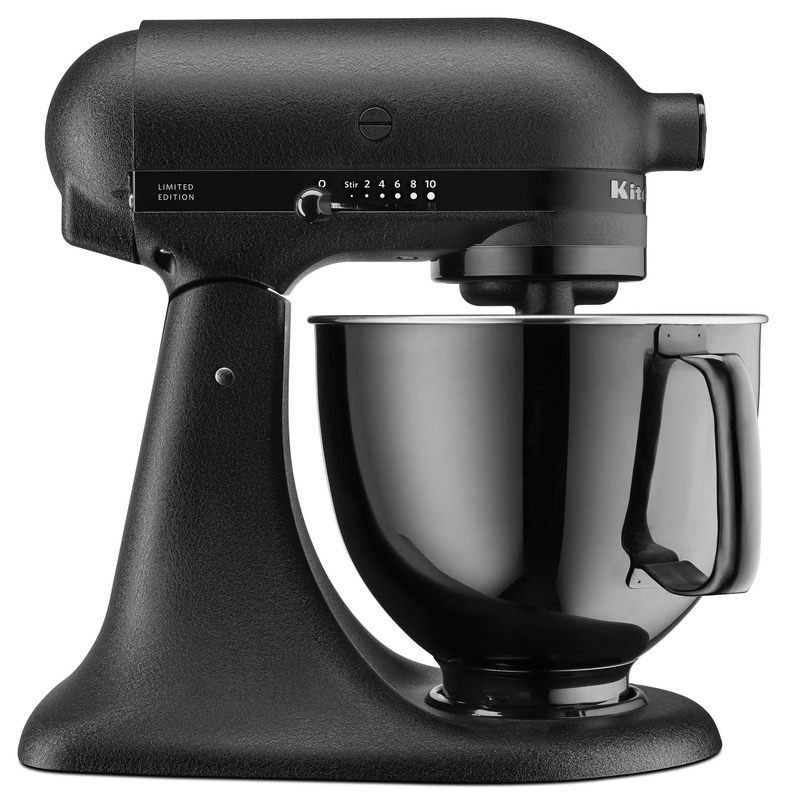 Or, get a slightly less-black KitchenAid mixer from Amazon for $302.49.